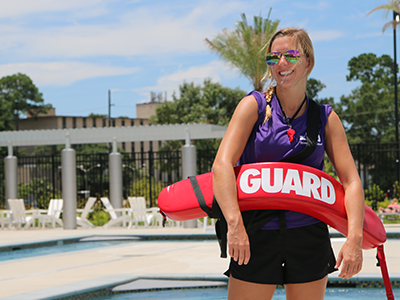 Swim into UREC’s indoor pool, outdoor pool, or leisure river! Grab your goggles and enjoy the water. 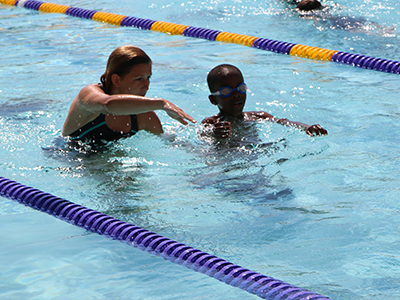 Whatever your style – breast stroke, butterfly, or floating in a tube – all swimmers are welcome! 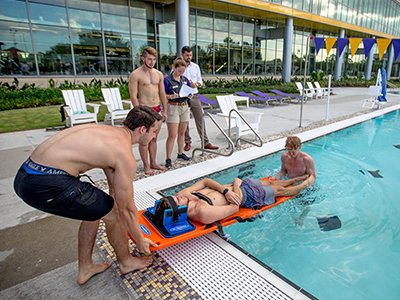 Whether you want CPR/First Aid or lifeguard training, UREC has the course for you! 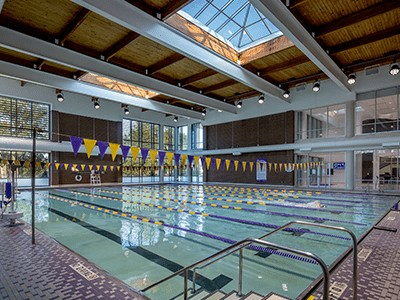 The UREC Indoor Pool and Outdoor Pools are open for lap swimming.